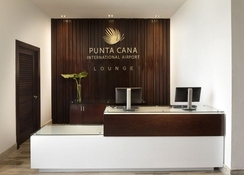 The Westin Punta Cana Resort and Club is a luxurious property built on a sprawling huge area of Playa Blanca. 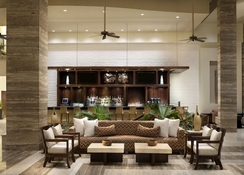 Featuring a unique cigar and rum bar, the resort offers several other attractions and amenities to its guests. In addition, the resort has some amazing water sports activities along with a children’s playground, a kid’s club and a cute little souvenir shop. Guests can access the lavish tennis courts here to practice their forehand or simply smash a few strokes. Located just on the beach, this hotel allows for lazy strolls on the beach. Punta Cana is a sandy resort on the easternmost tip of the Dominican Republic, embraced by both the Atlantic and Caribbean Sea and boasts of 32km of pristine powdery white beaches. The tourist favourite remains the patch called the Coconut Coast home to lavish, sprawling, all-inclusive sea front resort. For adventure enthusiasts, activities like kayaking, sailing, windsurfing and zip-lining are available. 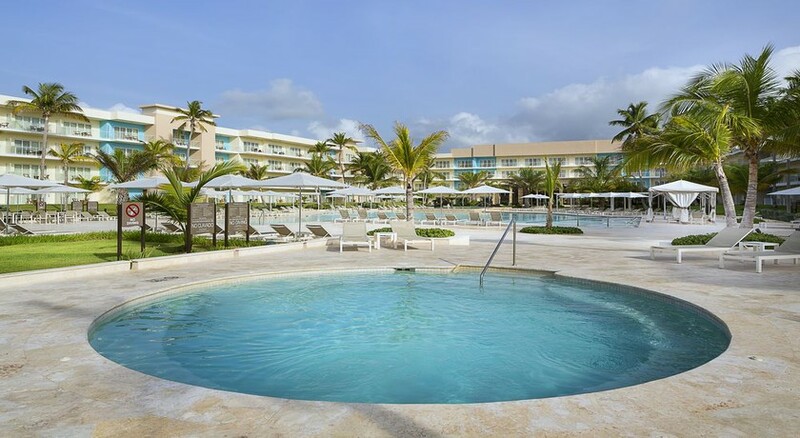 The Westin Punta Cana Resort and Club has private access to 4.5km of sandy beaches near Playa Blanca. 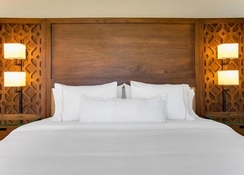 This upscale resort is located 4.1km from the Punta Cana International Airport and is about 15km from downtown Punta Cana, while downtown La Romana is a cool 45-minute drive. 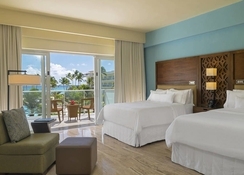 The Westin Punta Cana Resort and Club features elegant rooms that come with air-conditioning, flat-screen TV, minibar and a balcony offering tranquil sea views. The bathrooms are equally luxurious with modern equipment and a rain shower. The well-stocked minibar enables you to treat yourself to some snacks in between meals. 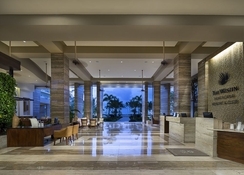 The Westin Punta Cana Resort and Club has eight lavish restaurants to pamper their guests. These restaurants offer sumptuous international cuisine. A poolside barbeque is just what you need after a dip in the pool. While here, do try the quirky Don Quicos hand-rolled cigar bar serving cocktails, wine, local rum and certain other specialties. Fun activities like paddle surfing, fishing, diving, kite surfing and snorkelling can be arranged here. While here, pamper yourself in the Six Senses Spa and 45 holes of ocean-view golf course. The championship golf courses including La Cana golf courses and Corales are plenty to polish your golfing skills.